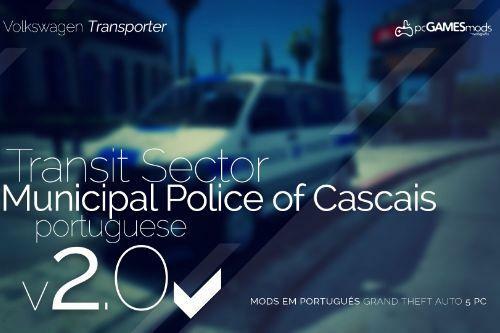 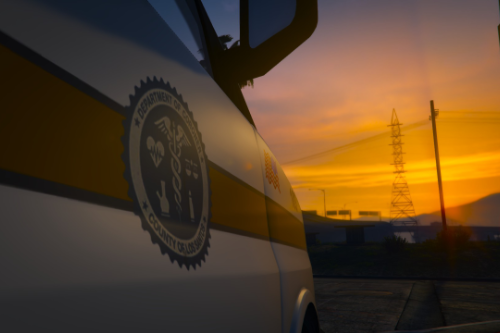 I present to you a project which will be carried out through all different types of departments within Los Santos and San Andreas. 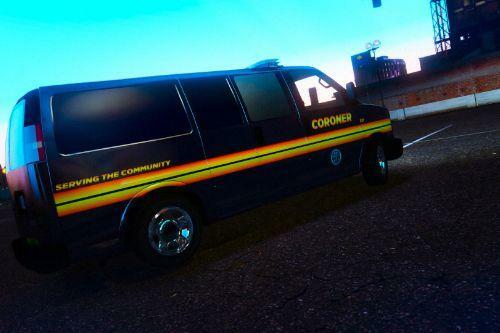 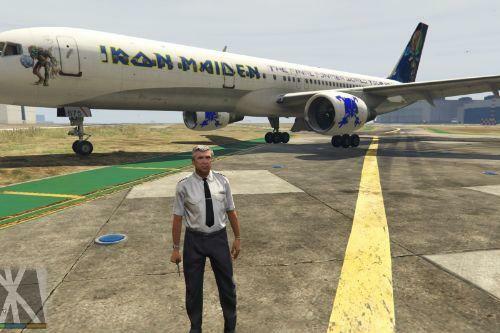 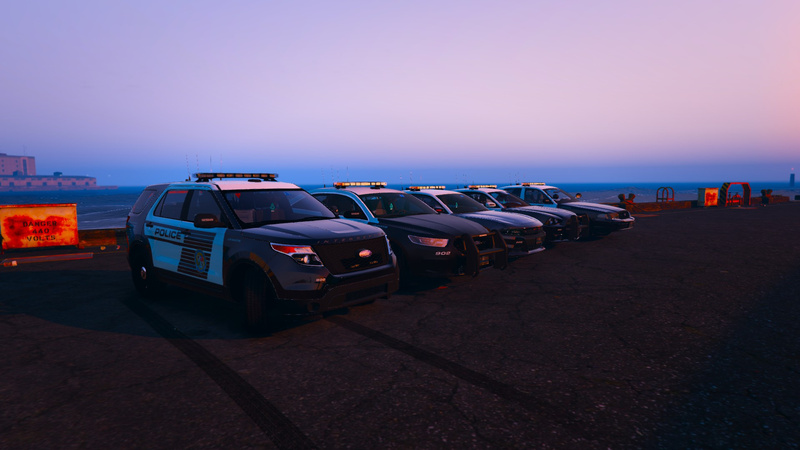 The pack will contain mainly fictional vehicle graphics, however, some graphics for some services will be inspired by real-life counterparts. 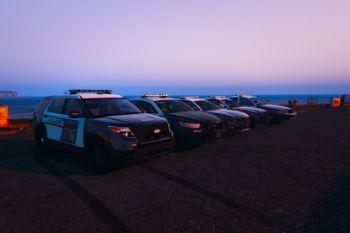 This pack will branch out to everything possible, from a park ranger to mall security. 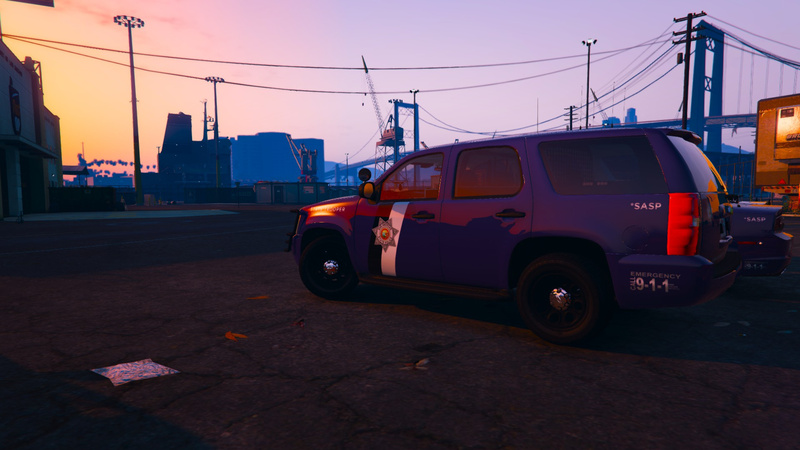 If you have any suggestions upon what can be improved or you'd like to see added in the future. 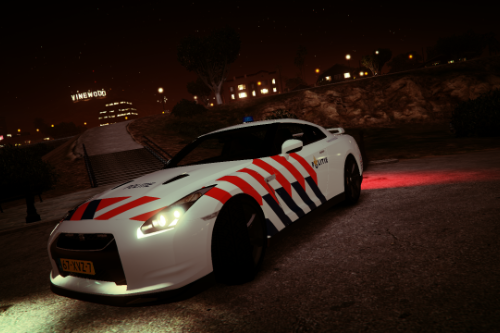 Feel free to drop a comment! 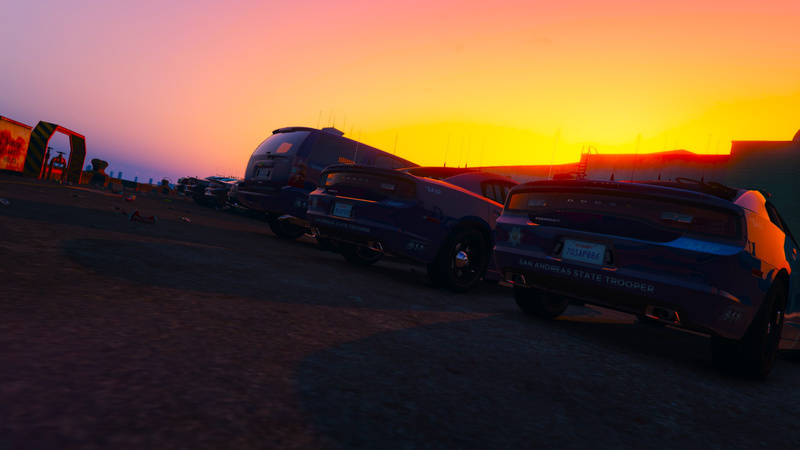 Special thanks are given to @Jedahdiah and @Slendis for their amazing hard work which they put into these vehicle packs! 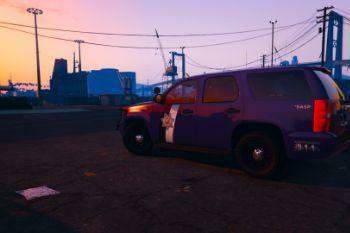 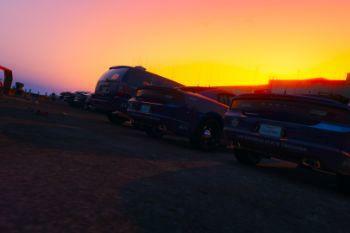 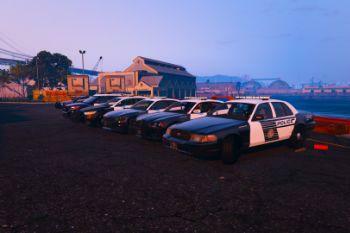 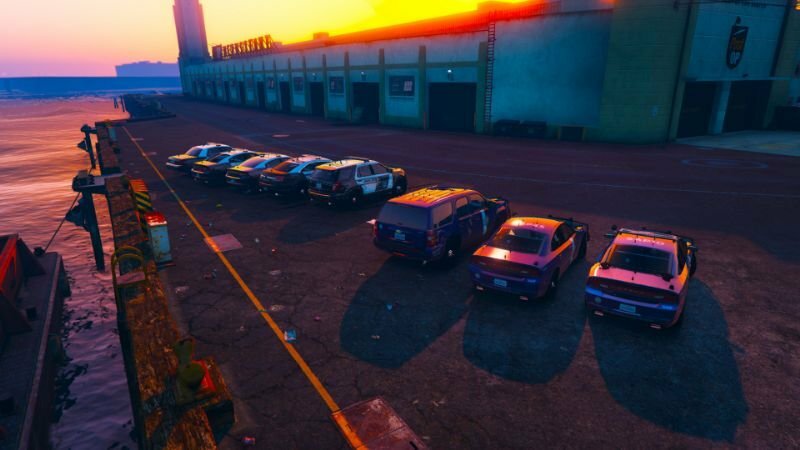 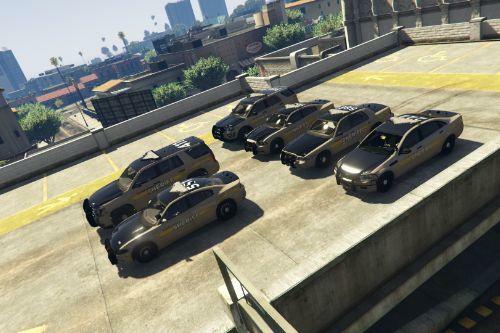 https://www.lcpdfr.com/files/file/21187-los-santos-regional-police-pack-els/ - Uses the LS Police skins. 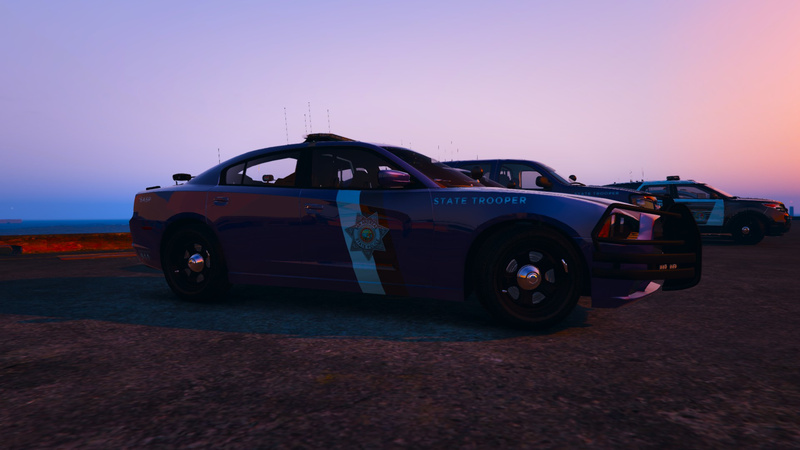 https://www.lcpdfr.com/files/file/19583-georgia-state-patrol-pack-els/ - Uses the SASP skins. 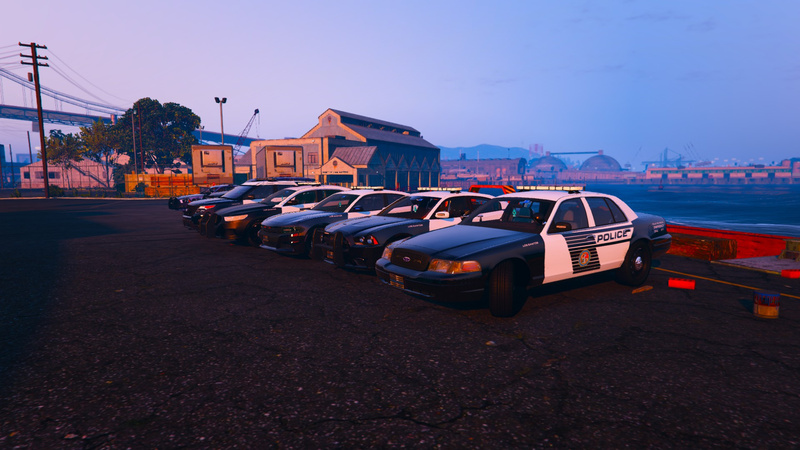 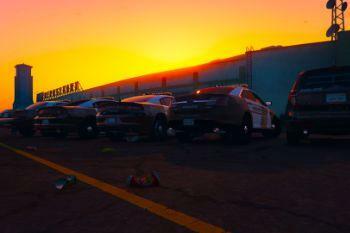 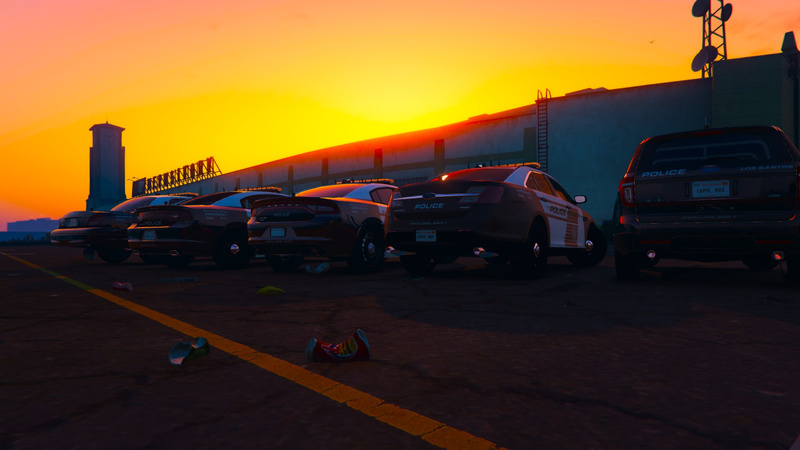 https://www.lcpdfr.com/files/file/21160-els-lspd-mini-pack/ - Uses the BCSO skins. 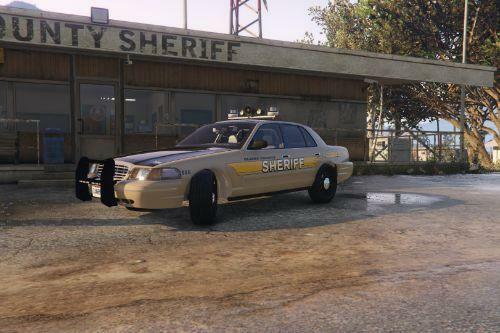 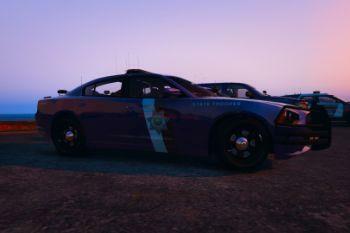 - Blaine County Sheriff's Office skin was added.